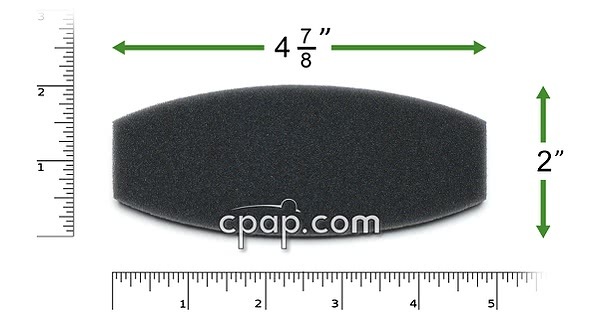 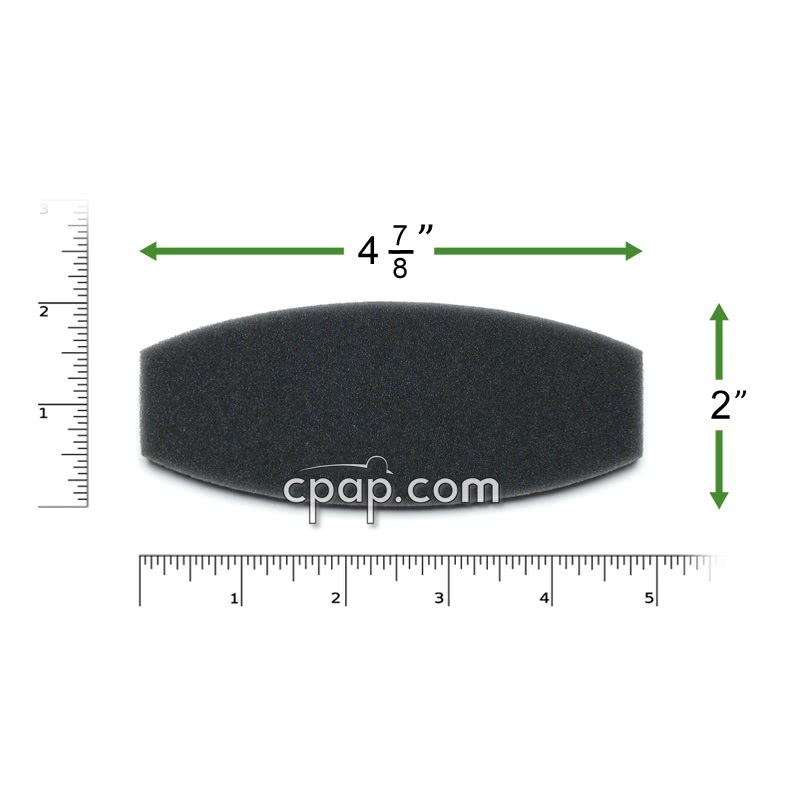 This is a package of 2 (two) reusable black foam filters and does not include any other components. 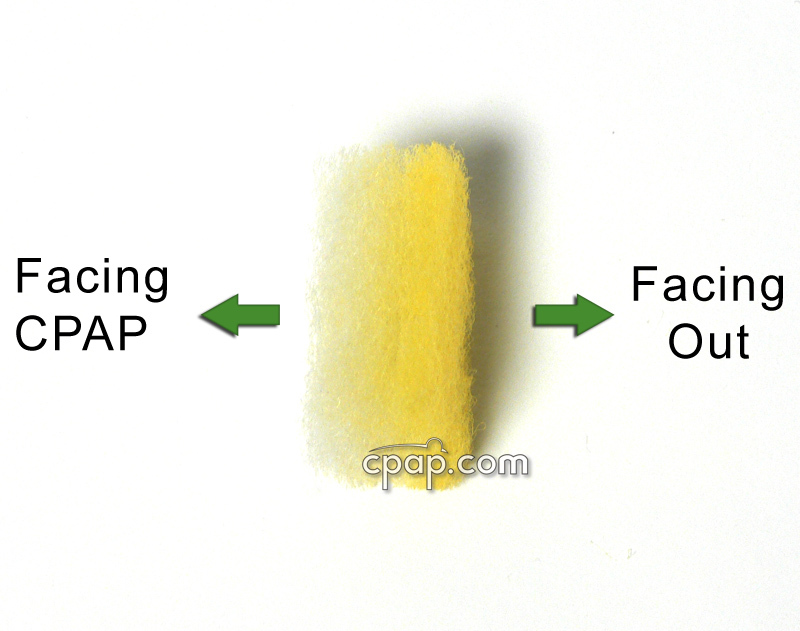 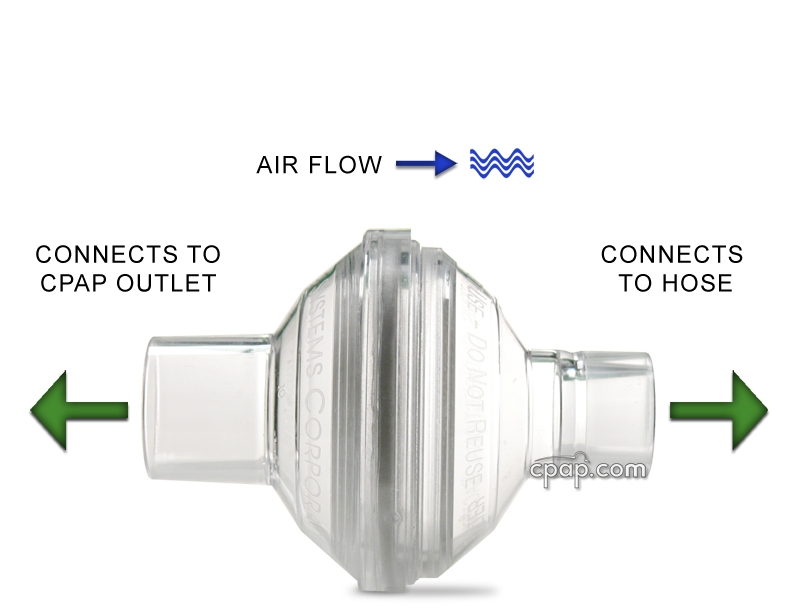 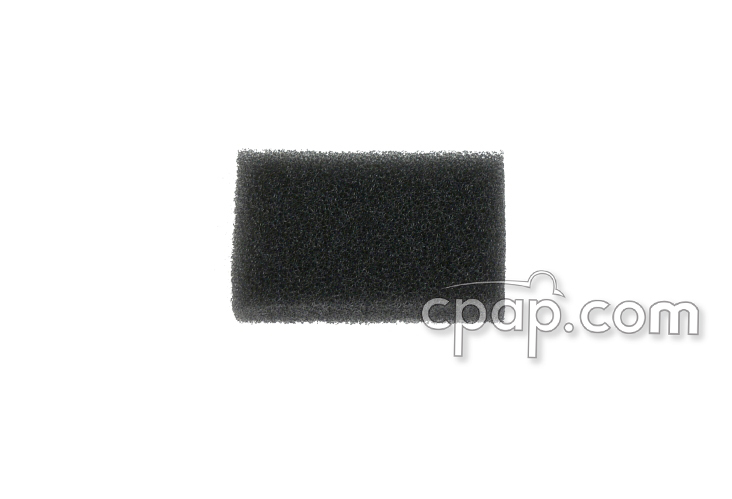 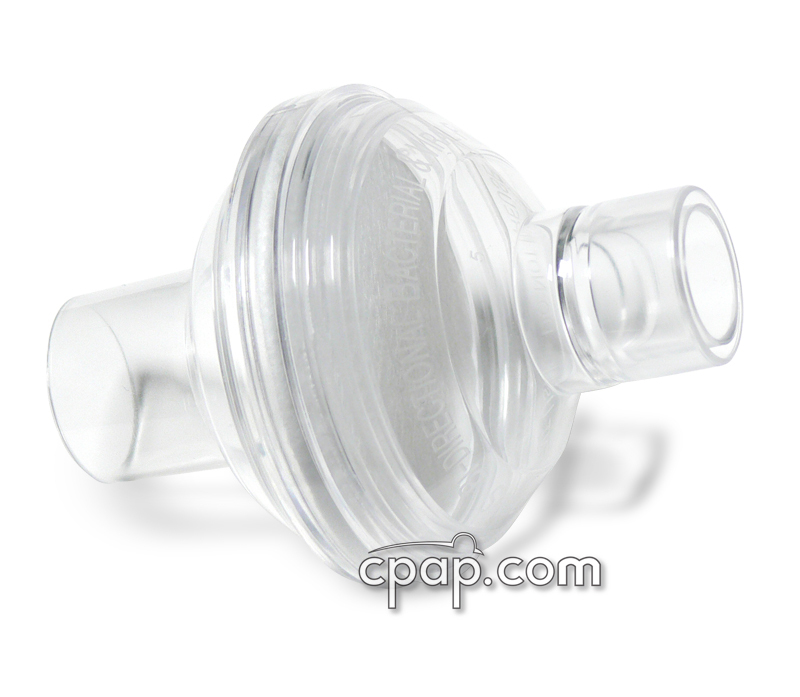 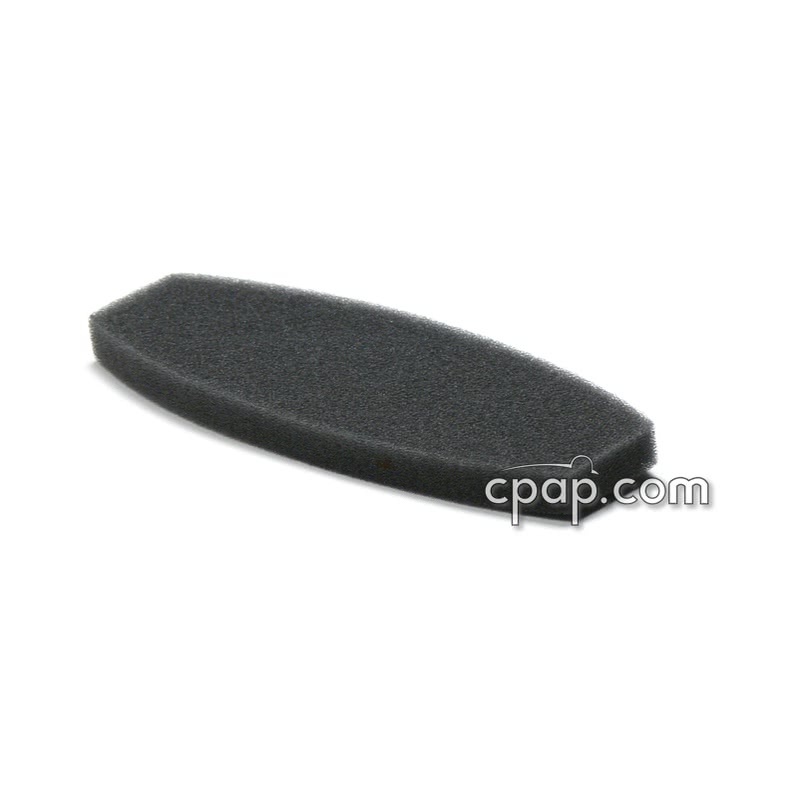 Filter for older model Invacare Polaris cpap. 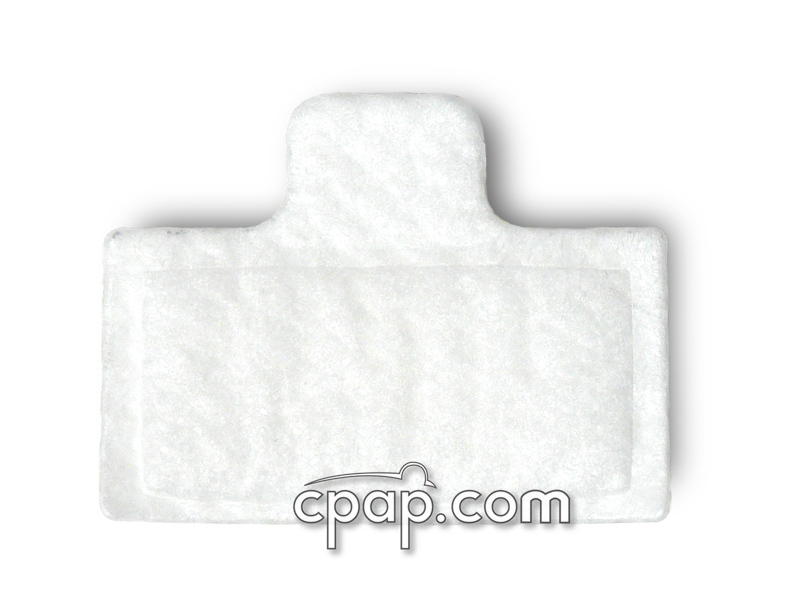 If you are using the disposable white filters, insert it into the filter area first, mesh-side facing in, towards the device. 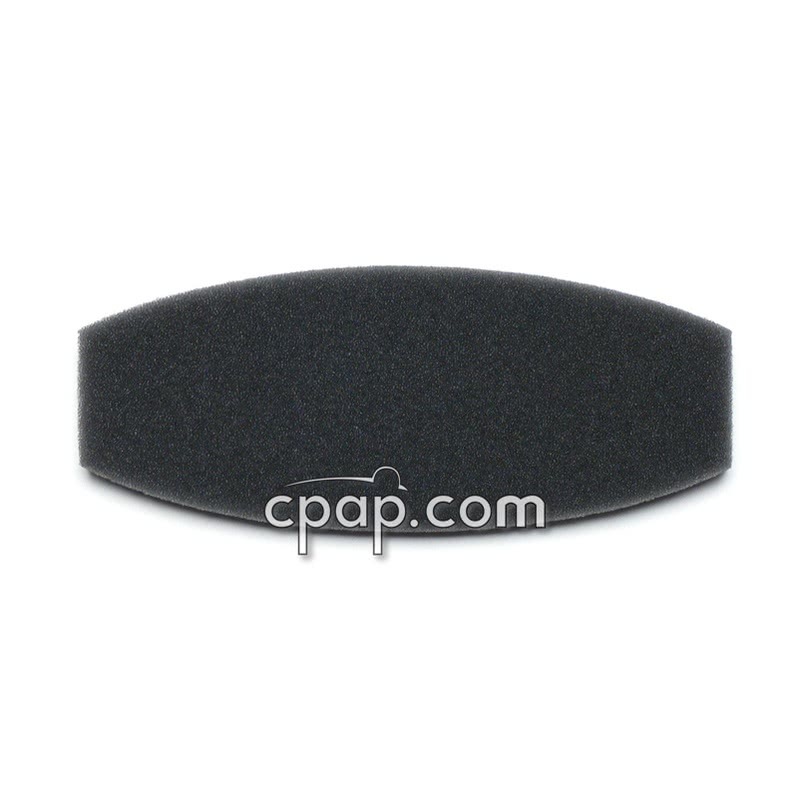 Insert the gray foam filter into the filter area, on top of the fine filter.